Having your furry best friend keeping the bed warm for you is very hard to resist. However, those little hairs they leave wherever they lie can be a real nuisance when it comes to your bedding. Breathing in pet hair and dander throughout the night is not very healthy, especially for those with asthma and allergies. This doesn’t mean you need to turf your pal out of the bed for good! There are some great pet hair resistant bedding products that will keep your bed safe and healthy. Not all bedding fabrics are created equal. Some are great for resisting pet hair, others are not. Take a look through this list to get an idea for what to look out for next time you are buying new bedding with your four-legged housemate in mind. Look for a high thread-count cotton sheet, or duvet-cover set. The tightly-woven construction of cotton sheets means that hair and dander has a really hard time lodging itself between the weaves. The hair tends to sit on top of the fabric, so it’s easier to brush away and shake out. Cotton is also easy to wash and machine-friendly so you can prevent your sheets smelling like your dog. Look out for sheets and covers with a thread-count of 500 or higher. The higher the count, the tighter the weave. These can be expensive…but at least now you’ve got a great excuse to get some luxury bedding! Linen sheets are a joy to have on your bed…and they are ideal for pet-inhabited homes. Like cotton, linen sheets are tightly-woven and don’t have large gaps and crevices for pet-hair to nestle into. The texture is usually quite “slick”, as opposed to roughly-textured, so pet-hairs can easily be brushed off. While they are smooth, they are not delicate. Linen sheets are durable and strong, and won’t pill or snag easily, (great for those sneaky little claws that like to scramble over your bed). 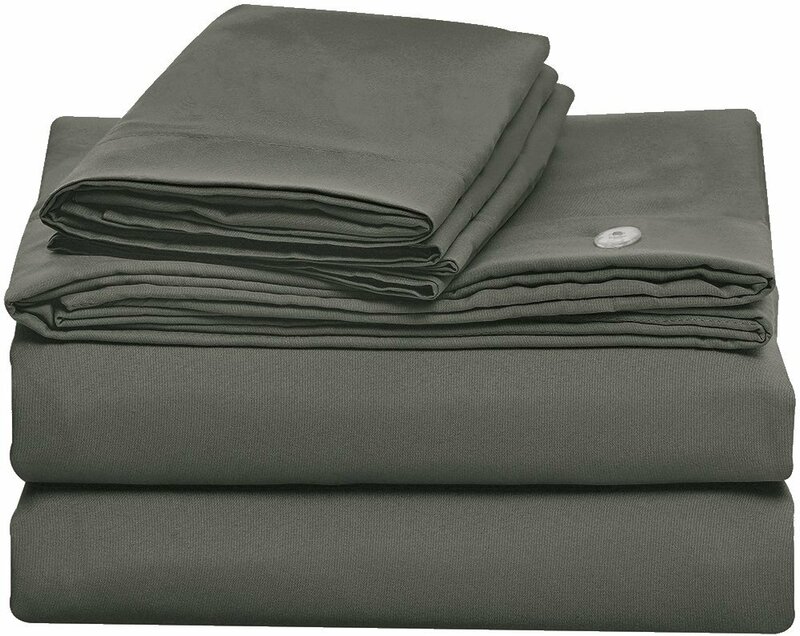 Not only are they great for resisting pet-hair, but linen sheets are very breathable. Microfiber sheets are a popular choice these days. They have a silky-smooth feel and are durable if you opt for a high-quality choice. 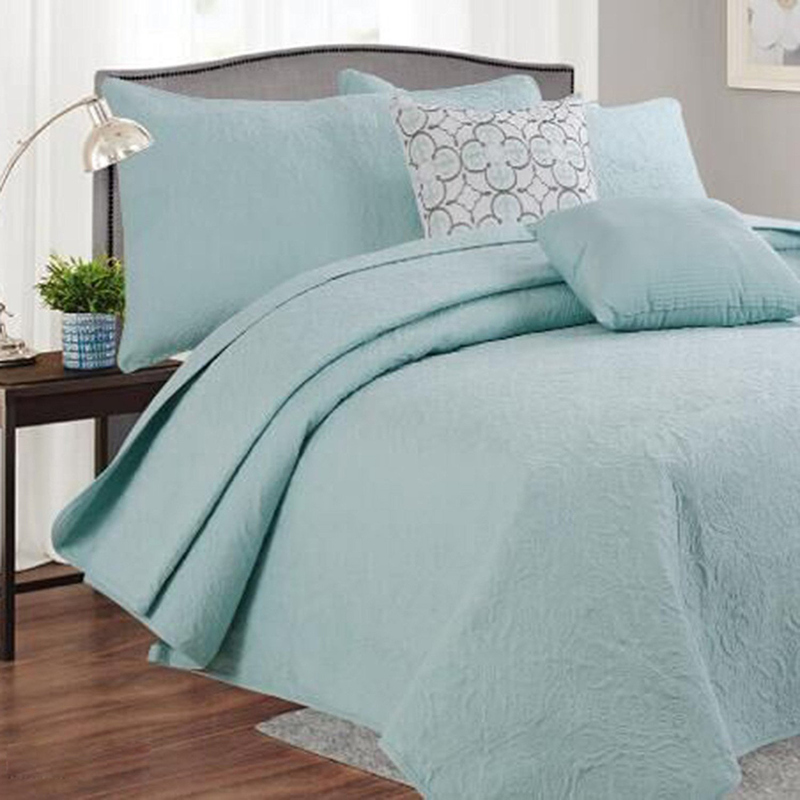 If you’ve ever felt or slept in microfiber sheets, you’ll know that they are very soft to the touch. The silky texture and tight weave allows pet-hair to sit on top of the sheets without getting stuck and matted into gaps. Like stockings, microfiber sheets are graded in terms of denier. The higher the denier, the tighter the weave, and the better the quality. Microfiber sheets are often more affordable than linen and high-quality cotton, so you can find some premium options for a lesser price. Synthetic fabrics such as acrylic, nylon and polyester tend to have a habit of being “static”, and attracting hair and fluff like a magnet. Obviously, this is bad news when there are pets about. Synthetic fabrics are also less breathable and harder to keep fresh than cotton and linen. It’s worth spending a bit more on better-quality fabrics as you will be more comfortable, and will have to do less washing, and probably less re-purchasing in the long run. Velvet, flannel, furry wool, shaggy blankets…all of these are no good when it comes to beds and pet hair. The textured surfaces often have lots of tiny ridges and strands that just love to grab onto pet hair and hold onto it even throughout washing. Avoid flannelette sheets in the Winter and go for the thick cotton or linen instead. Putting heavy wool blankets on top of the bed will attract a lot of pet hair, so perhaps put a layer concealed between the top-sheet and duvet, so it’s not as exposed to your pet. These are often very hard to wash and can even be ruined when machine-washed…so you’ll have a hard time removing the “dog scent”. A nice, open-weave woollen blanket is super cosy, right? Well, your dog will think so too. Chances are, if you put down a knitted blanket, your dog will love it as much as you do. The large, open gaps between the weave, and the furry fabric with lots of strands will just love to accommodate all the pet hair it can get. If you really want a knitted blanket on your bed, just make sure it’s washable so you can clean it regularly to minimize the amount of hair accumulation. This bedspread set is currently on sale, and is a great choice for pet-inhabited beds! It comes with a quilt, 2 shams, and 2 pillow covers. A great option if you are looking for something that is functional but stylish and attractive at the same time. It’s important for all layers of your bedding to have pet-hair resistant qualities, as hair and dander is pretty good at nestling into anywhere it can get to. A good mattress protector is essential, especially if you have pets who have incontinence troubles. This one is used by hospitals and health-care facilities, so you know it must be good. We had to include this one as it’s currently on sale for $24.99, and is a great product for pet-hair and dander-prone beds. We added this one for those of you who want something with all the benefits of a great pet-hair resistant bedspread, but still want something colourful and patterned. This is a really gorgeous, reversible option with hypo-allergenic qualities. If you have a lovely bedspread or duvet cover that you’d rather not risk being soiled by pet “accidents” and pet hair, then it’s a great idea to invest in a pet blanket. The 100% waterproof Mambe Pet Blanket has been specially-designed to protect your bedding and upholstery from pet urine, hair, drool and other lovely substances that come with your beloved pets! There are 3 layers: mid-weight fleece, then a waterproof membrane layer in the middle, then soft microfleece. There are different sizes to suit different beds and furniture-sizes, so you can even get a couple of them to protect different areas of your home. This product is completely washable, so you can still allow your pet to cuddle with you on your bed and couch, but can easily wash the hair and odors off whenever you need to. This product is available on amazon for $109, but is completely worth the investment. If you have leather couches, scratchy claws and paws can wreak havoc on the expensive outer. 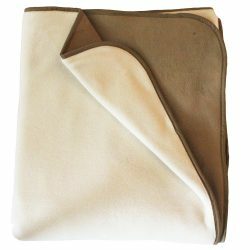 You can save a lot of money in the long-run by covering your dog’s favourite leather chair or couch with a pet blanket like the Mambe model. 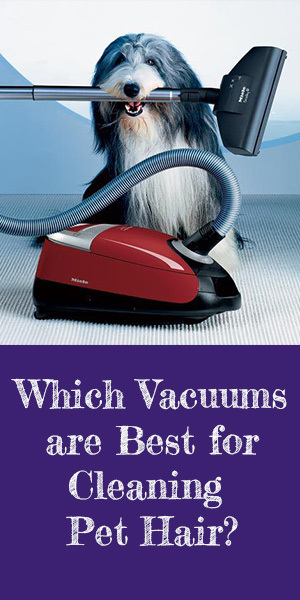 Whichever pet hair resistant bedding you choose you will be glad you did. You can still allow your pets to enjoy your bed and furniture with you but the pet-hair will be so much easier to brush away and you won’t be breathing in a fur ball every night.